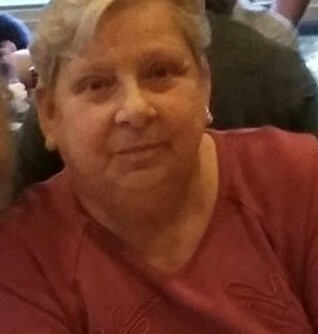 Antoinette LeRoy, 69 of Piscataway, passed away on Tuesday, December 4, 2018 at RWJUH in Somerville, with her loving family by her side. Born in Queens, NY, she was the daughter of the late Michael and Olga (Fesczak) Grivner. Toni loved rescuing Newfoundland dogs. Over the course of her life she had four fur babies, Bear, Shamus, Molly and Cooper. She was a voracious reader, who loved the beach, particularly Long Beach Island, where she rented a house every summer with her family. Toni is survived by her brother, Thomas Grivner and his wife Mary Ann, two nieces, Alexandra Grivner and Michelle Cochrane, and her nephew Keith Grivner and their families. A memorial visitation will be held on Monday, December 10 from 2:00-4:00pm at the Sheenan Funeral Home, 233 Dunellen Ave in Dunellen. All other services are private.